Members of the FAIR Institute take advantage of many benefits. The greatest benefit is access to the exclusive community of information risk officers, cyber security leaders and business executives who share their experience and knowledge on the growing discipline of information risk management. Members also receive early access to research and content generated by the Institute, discounts on events and the annual FAIR Conference, weekly blog updates, and more. Membership in the FAIR Institute is currently free. All of our costs are underwritten by our Technical Advisor, Partners and Sponsors. 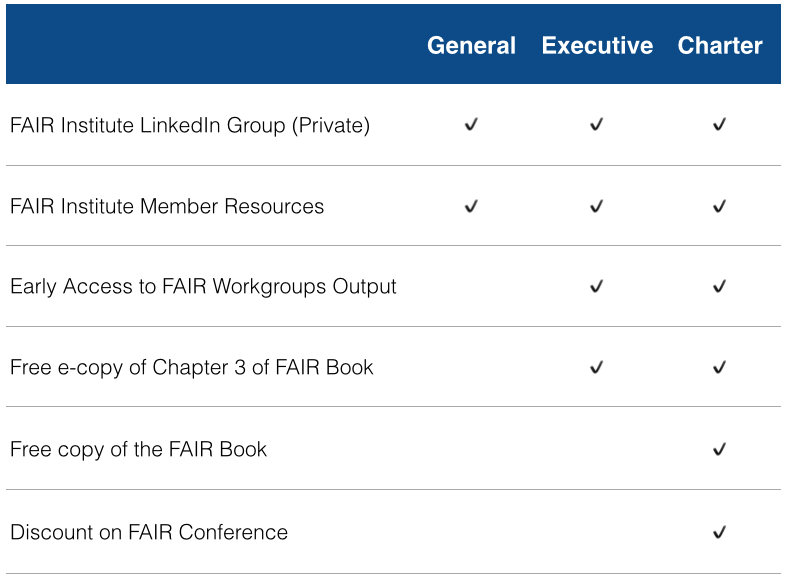 There are various criteria for determining FAIR Institute membership level, as outlined below. 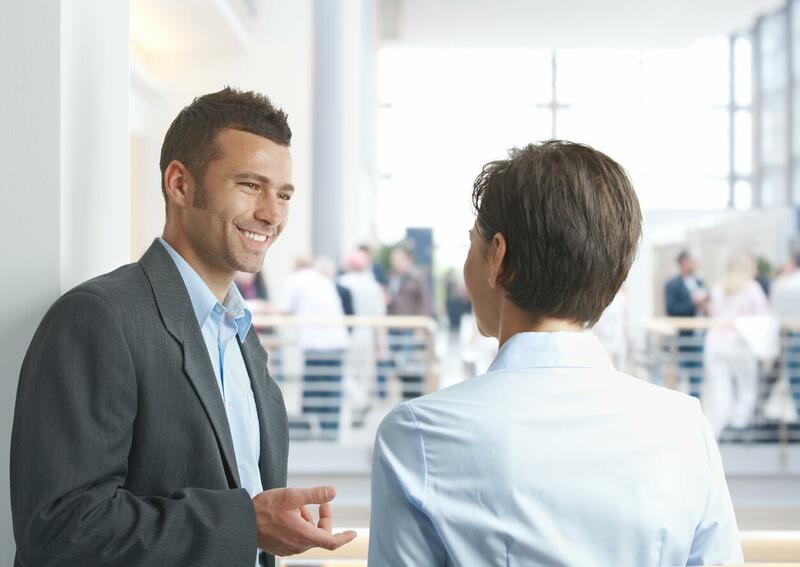 Note: Sales, marketing, or business development executives are not eligible for FAIR Institute Membership, but are eligible to become a partner. General Member: Open to any business, risk or technology practitioner aiming to improve their knowledge of FAIR. General Membership is open to people from all industries and from organizations of all sizes.